Watch Dogs 2 (game, 2016). An action-adventure video game by Ubisoft. Developed by Ubisoft Montreal. Official Trailer. 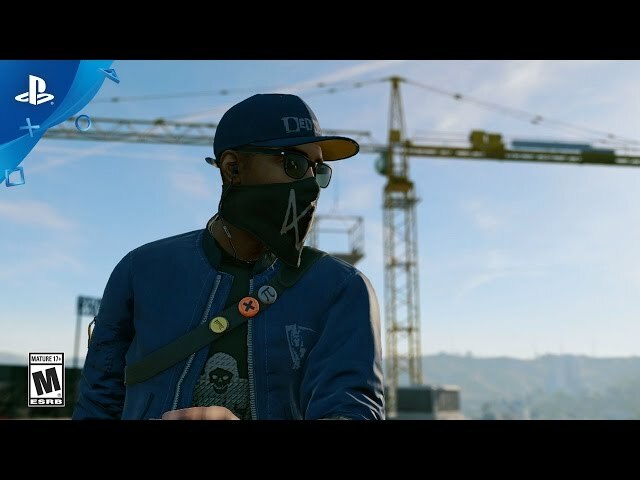 Watch Dogs 2 is an action-adventure video game by Ubisoft, developed by Ubisoft Montreal. 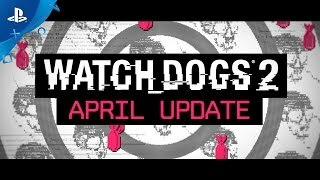 Watch Dogs 2 - Free April Update + No Compromise DLC Trailer | PS4. Three years after the events of Chicago, technology company Blume selects San Francisco as the first city to be given its newest version of ctOS (central Operating System) - a city-wide network that connects everyone with everything. Marcus Holloway (Ruffin Prentiss), a hacker operating under the alias Retr0, finds that the upgraded network - ctOS 2.0 - can bring harm to the city's innocent citizens after it punishes him for a crime he didn't commit. Seeking to join hacker group DedSec to prevent this, Marcus undergoes an initiation test to infiltrate Blume's main server farm and wipe his profile from their database. During the job, he learns that the network is collecting vast amounts of personal data, raising suspicions on what the company plans to do with it. Impressed with his skills, a group of DedSec members - Sitara (Tasya Teles), Wrench (Shawn Baichoo), Horatio (Michael Xavier) and Josh (Jonathan Dubsky) - welcome Marcus into their group and hold a beach party to celebrate. Shortly after the party, Marcus works with DedSec to expose ctOS as a threat to people's freedom. To achieve this, Sitara instructs the group to increase DedSec's notoriety, attracting online followers to their cause, so there computers can provide them enough processing power to unveil Blume's operations. Although they initially make success through hijacking an upcoming movie, and exposing the corruption of a religious cult and one of the city's prominent technology companies, Josh discovers a number of followers were bots from fake social media accounts. When Marcus investigates the source, he discovers that Blume's CTO, Dušan Nemec (Christopher Jacot), faked the numbers to sell ctOS 2.0 to the city's companies and leave DedSec facing negative publicity. 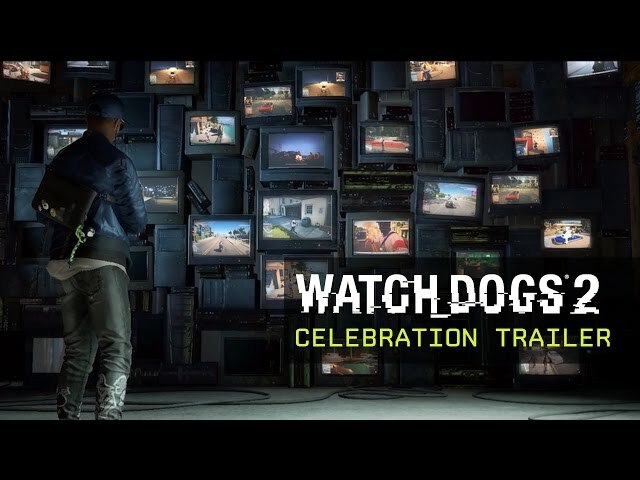 Forced to leave the city after being made a fugitive, Marcus travels with the others to a hacker's party in the Mojave Desert, hoping to revitalize their morale in their cause. During the party, the group encounter Raymond "T-Bone" Kenney (John Tench), who remains committed to battling Blume after attacking Chicago's ctOS. With his assistance, the group learns that someone in Blume is using Bellwether, a data manipulation program within the ctOS, to access and control personal data. 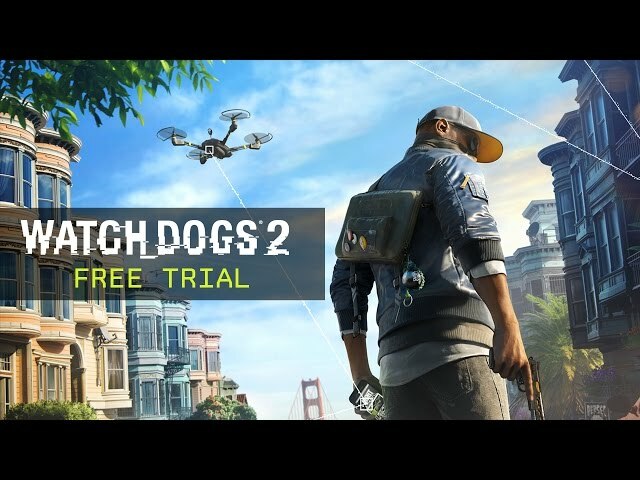 Similar to its predecessor, Watch Dogs 2 is an action-adventure game with stealth elements and played from a third-person perspective as protagonist Marcus Holloway, a young hacker, the game features an open world environment set in a fictionalized version of the San Francisco Bay Area, an area more than twice as large as the Chicago setting from Watch Dogs. The Bay Area consists of four different areas: San Francisco, Oakland, Marin, and Silicon Valley, all of which have different characteristics and aesthetics. 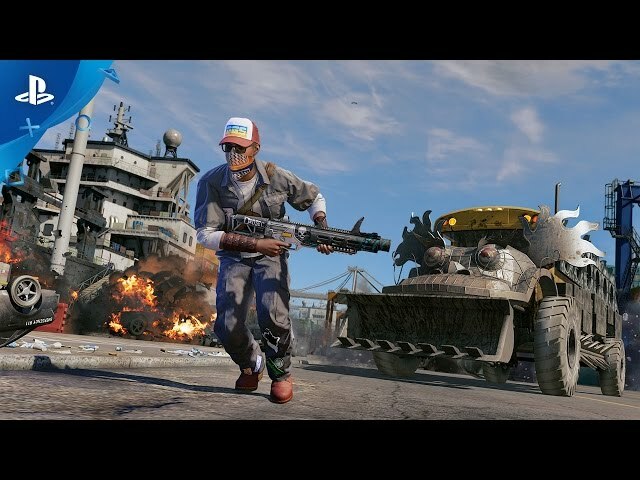 Players can navigate the game's world on-foot or by the various vehicles featured in the game, such as cars, trucks, buses, cable cars, motorcycles, quad bikes and boats. The driving mechanic was overhauled and designed to be more accessible. The players can shoot their weapons while driving. Marcus also has improved acrobatic skills, and the ability to parkour around the city. Players can use different methods to approach the game's missions, choosing between the aggressive approach, in which they defeat enemies with guns which are made with a 3D printer; explosives, like mines; or Marcus' own melee weapon, a billiard ball attached to a bungee cord. 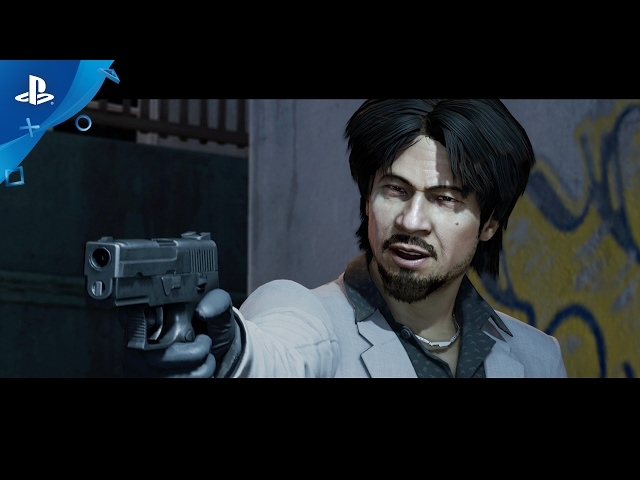 Alternatively, players can use the stealth approach, in which they can evade enemies or paralyse them temporarily with Marcus' taser. Players can also complete the game through hacking alone. When players commit too many crimes, the police officers will become alerted and will attempt to arrest the player. The game upgrades system is a returning feature, with items being divided into three categories: Ghost, Aggressor, and Trickster. Players can choose their upgrades in accordance with their own playstyle. 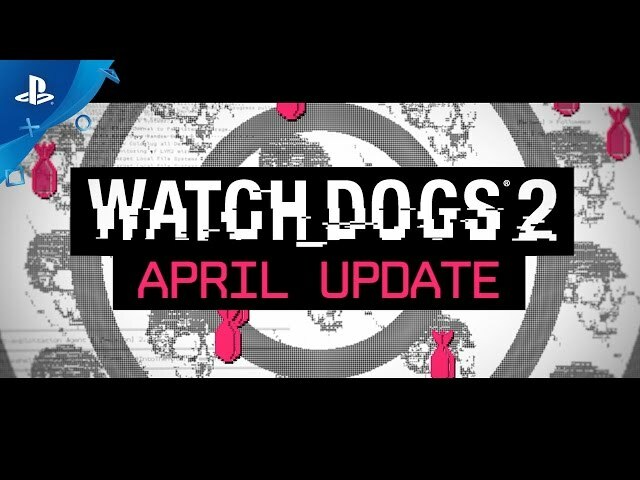 Watch Dogs 2 was scheduled to be released by Ubisoft on November 15, 2016, on November 28, 2016 and on November 29, 2016. This video game is available for the following platforms: PlayStation 4, Xbox One and Microsoft Windows.